The iNNOCENCE + eXPERIENCE Tour is a worldwide concert tour by rock band U2. Staged in support of the band’s 2014 album Songs of Innocence, the tour visited arenas throughout 2015. 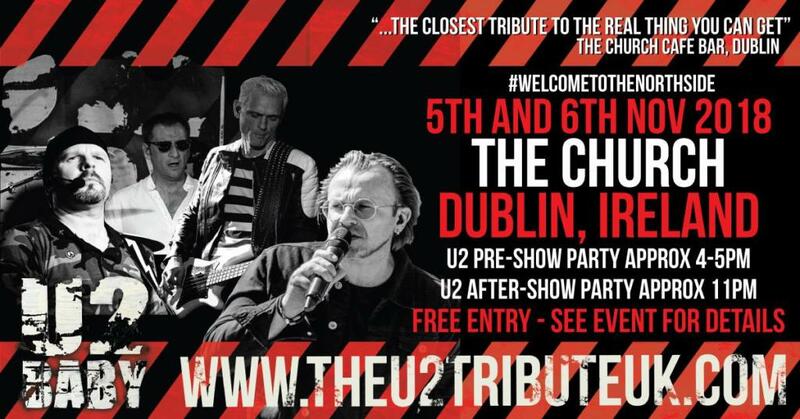 It was U2’s first time playing arenas since 2005–2006 on their Vertigo Tour. Comprising two legs and 76 concerts, the Innocence + Experience Tour began on 14 May 2015 in Vancouver, Canada. It visited North America from May through July, and lands on home turf this November.